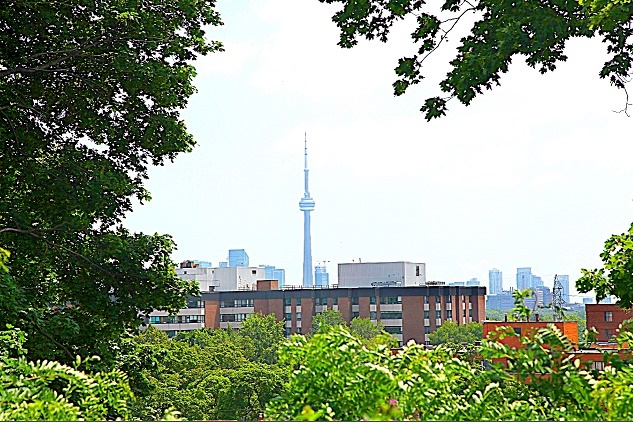 The Queensway is an affordable west end neighbourhood that offers convenient access to downtown Toronto and numerous recreational opportunities at the nearby South Humber Parklands. Up until recently The Queensway had a relatively low-profile earning its celebrity status, with many television, movie and commercial productions having taken place in the residential pocket around Queensway Park. But now The Queensway neighbourhood is poised for great things and is a place filled with entertainment cetnres, dining spots, shops, and condominiums. Queensway residents can access South Humber Park, north of The Queensway at Stephen Drive. 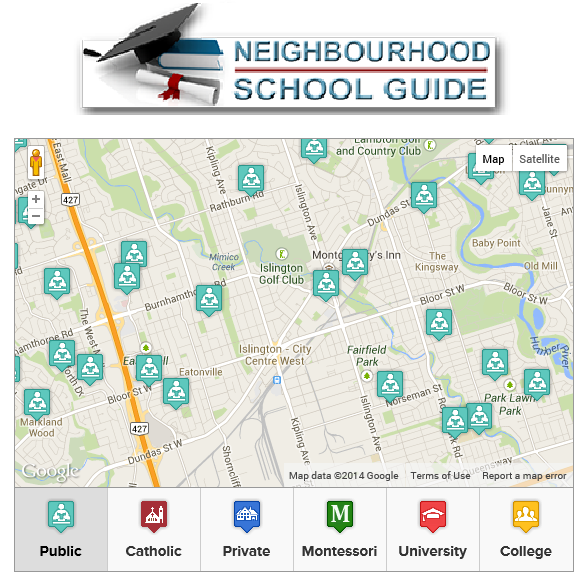 This park features a mix of open spaces and wooded areas that overlook the Humber Marshes. This park also provides a link with the Martin Goodman Trail which spans Toronto's waterfront and is enjoyed by walkers, joggers, cyclists and in-line skaters. Queensway Park, located off Avon Park Drive just north of The Queensway has a field-of-dreams baseball diamond, two tennis courts and a children's playground. 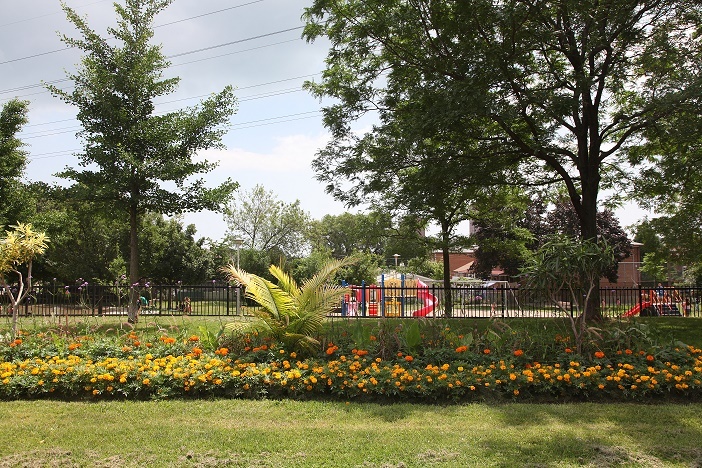 Woodford Park is situated next to the Mimico Creek and includes a baseball diamond, a children's playground and two tennis courts. 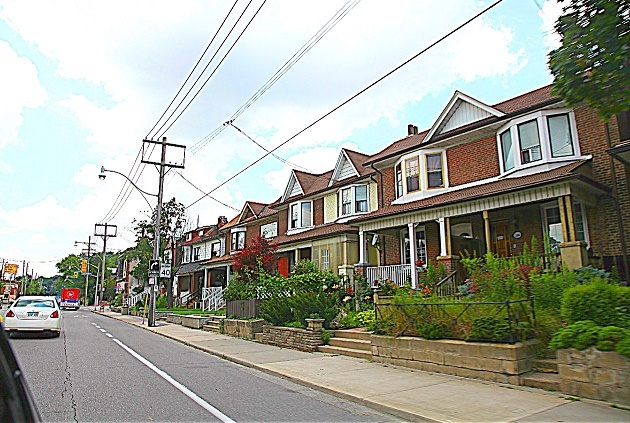 The oldest houses in The Queensway neighbourhood include a handful of former market-garden cottages and pre-subdivision houses located in the north-east pocket of this neighbourhood near the Mimico Creek and Woodford Park. The majority of the houses in The Queensway are two bedroom brick bungalows and storey-and-a-half houses built in the 1940's and 1950's. These houses are situated on good size lots with private driveways and garages. The quaint looking frame houses located around Queensway Park, were originally built as War Veterans housing during the 1940's. These houses have provided the backdrop for television and movie productions as well as commercials. 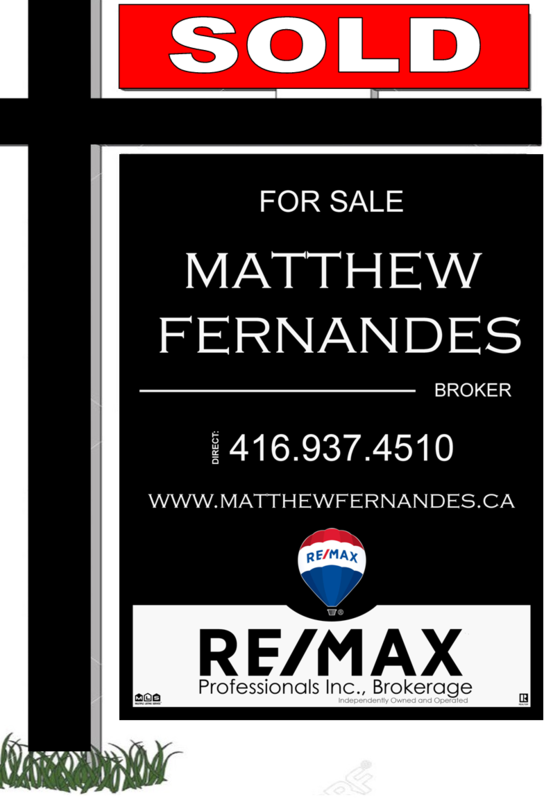 In the area east of Royal York Road and south of The Queensway there is a multitude of multiplex rental properties and a fairly new townhouse development. Rocco's Plum Tomato Trattoria is a relaxed and casual Italian eatery offering traiditional Italian cuisine as well as fire cooked pizza, and wine. Rocco's Plum Tomato Trattoria is located on Islington Avenue and Norseman St. Spin is a delicious dessert parlour that serves phenomenal crepes, ice cream, pastries as well as lunches and dinners that include wraps, pizza and more! Spin Dessert Cafe is located on The Queensway and Islington Ave. Wonderful eatery serving Italian dishes & pizza in a rustic, contemporary space with an open kitchen. 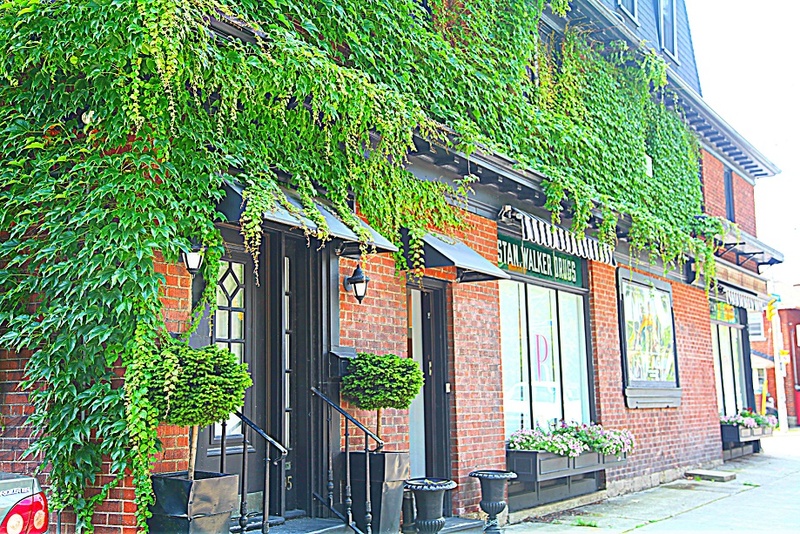 Pazzia Osteria is located on The Queensway and Chartwell Rd.